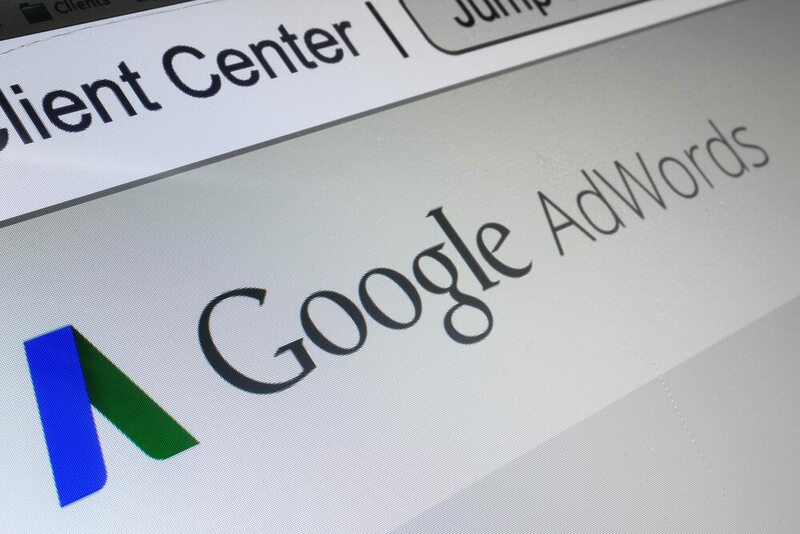 How Essential is AdWords To Your Online Success? Anyone who owns a website is probably familiar with SEO, or at least a couple of the essential tactics. That’s because SEO is one of the most essential elements to ensure your website is found and is a primary key to ensuring that your site will receive traffic. It is something that all online stores, business websites, and pretty much every website utilizes. So among all this, where does Google Adwords fit in? Wouldn’t SEO mean that you should be able to rank higher on the search results page for free? Well, the answer is a little more complex than that. First of all, it is important to understand that Adwords and SEO are two entirely separate things. Adwords is when you write advertisements based off of keywords that users are searching. Those ads are then prioritized depending on how much money you pay for each click. SEO involves tailoring your website to Google’s search algorithms so that you receive a better chance of being ranked higher in its search results. Both of these rarely intertwine with each other. Your ad’s appearance does not translate into a higher ranking on the search results page, and your SEO tactics do not affect an ad’s odds of appearing within the first result. Both of their effectiveness is fuelled by entirely different factors. This does not mean, however, that Adwords is obsolete. On the contrary, Adwords beats SEO in a number of ways. For one, Adwords is faster. While SEO tends to take time before results start to appear, you are paying for an instant boost in traffic with Adwords. So long as you watch your budget and manage Adwords effectively, this could turn into a major long-term advantage. In addition to that, you get instant feedback on how well your campaign is doing. Since results on your campaign’s effectiveness are clear and transparent, you can instantly tailor your approach to suit what you are attempting to do. For example, if you find that a certain keyword group or search query seems to be working better than others, then you can concentrate your budget on those keywords, and reduce or eliminate spending on those that aren’t as cost effective. SEO would take weeks before you can see that information. Finally, through experimenting with multiple campaigns and search results, you learn more about your target market. You receive information about what they search online, what times they are more likely to search you, what kinds of text they tend to respond to, and much more. This is priceless information that will only benefit you over time, and ensure that you are getting all the information you need to make educated moves in guiding traffic to your site. SEO’s convoluted and ever-shifting nature makes it very hard to know what did what, essentially keeping you operating in the dark in regards to how effective each of your tactics is. In spite of this, however, SEO remains a key foundational component to a website’s online success. It ensures that your website is ticking off the basic requirements needed for it to be considered a good quality site, and it also improves your credibility since good SEO results aren’t something that can be directly paid for. Most importantly, it’s vital to keep in mind that Google values good content over everything and that its search engine operates by bringing people the best search results possible. To glaze over this foundational pillar that much of online marketing is built on and focus on the supplemental support of paid advertisement would be a big mistake. Overwhelmed by online marketing? We know that it can be a major source of confusion and frustration running the online portion of a business. That’s why we over at Boston Web Marketing take that hassle off your hands and use our expert experience to ensure that your site is getting the best results possible. We handle both Google Adwords and SEO, as well as social media management, website design, event marketing, email services, PR, and more. We take the guesswork out everything web-related, allowing you to focus on running your business.